Welcome to NBU’s new web site! Please browse our web site and do not hesitate to let us know if important information is missing or not given enough attention. 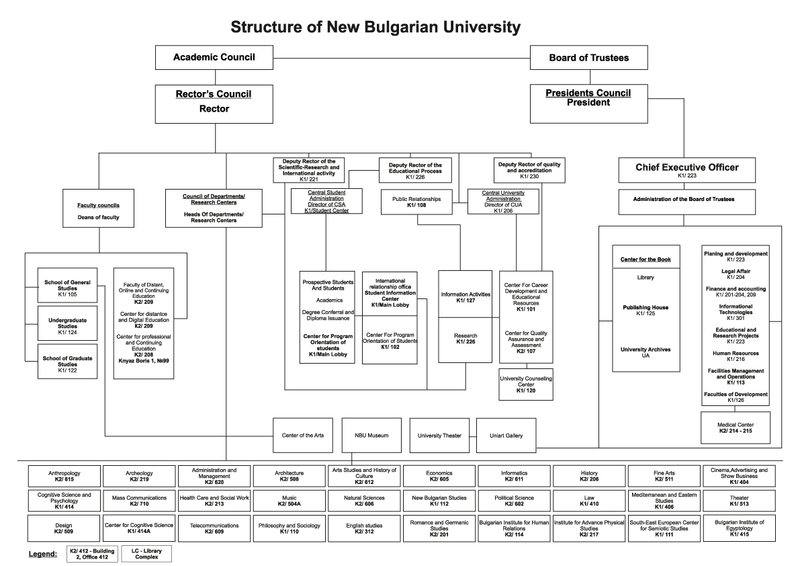 Use this web site to learn more about NBU, your second home. Get carried away by curiosity but make sure you get something useful out of each virtual tour. Keep in touch with colleagues, friends, faculty and administrative staff who can answer your questions.